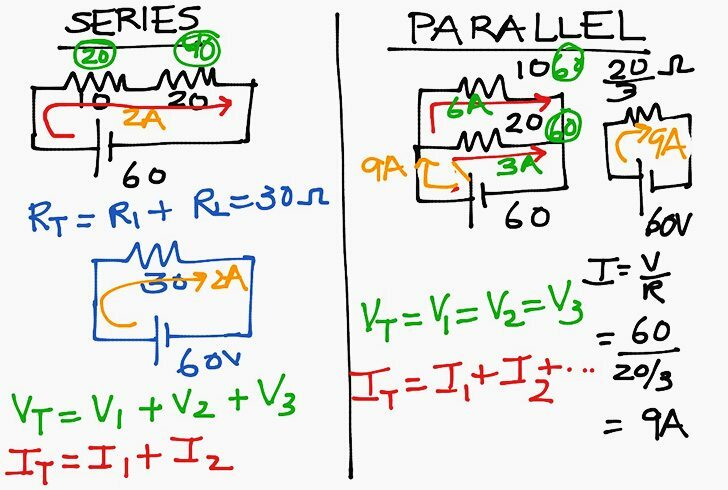 In the analysis of an AC circuit, voltage and current phasors are used with resistances and reactances in much the same way that voltages and currents are used with resistances in the analysis of a DC circuit. The original ac circuit, called a time-domain circuit, is transformed into a phasor-domain circuit that has phasors instead of sinusoidal voltages and currents, and that has reactances instead of inductances and capacitances. Resistances remain unchanged. The phasor-domain circuit is the circuit that is actually analyzed. It has the advantage that the resistances and reactances have the same ohm unit and so can be combined similarly to the way that resistances can he combined in a DC circuit analysis. Also, the analysis of the phasor-domain circuit requires no calculus, but only complex algebra. 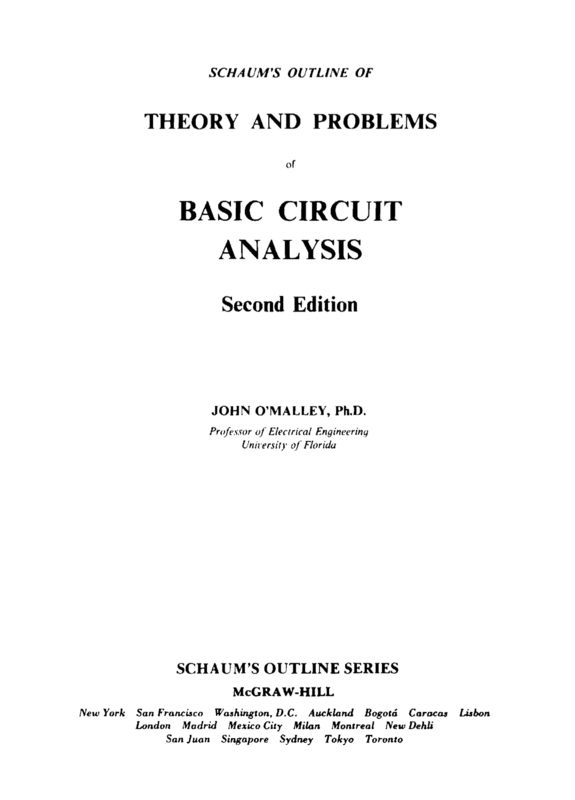 Finally, all the DC circuit analysis concepts for finding voltages and currents apply to the analysis of a phasor-domain circuit. But, of course complex numbers are used instead of real numbers. The transformation of a time-domain circuit into a phasor-domain circuit requires relations between the voltage and current phasors for resistors, inductors, and capacitors. First, consider obtaining this relation for a resistor of R ohms. For a current i = Im sin (ωt+θ), the resistor voltage is, of course r = RImsin (ωt+θ). with associated references assumed. This result shows that the resistance R of a resistor relates the resistor voltage and current phasors in the same way that it relates the resistor voltage and current. Because of this similarity, the relation V/I = R can be represented in a phasor-domain circuit in the same way that V/I = R is represented in the original time-domain circuit. Figure 1 shows this.